The centralised kitchens of The Akshaya Patra Foundation cooks 50,000 to 1 lakh meals per day with the help of automatic or semi-automatic equipment to ensure hygiene and efficiency in the cooking process. This is an all-in-one multi-functional vegetable cutter that is used to slice, chop and dice all kinds of vegetables and greens. Generally, in a kitchen with 50,000 feeding capacity, a minimum of 3 tons vegetables get used on a daily basis. With the capacity to cut approximately 800 kilograms of vegetables per hour, this Vegetable Cutting Machine allows for bulk cutting and slicing of vegetables that is used in sambar and curries. It saves time and manpower when compared to manual vegetable cutting. 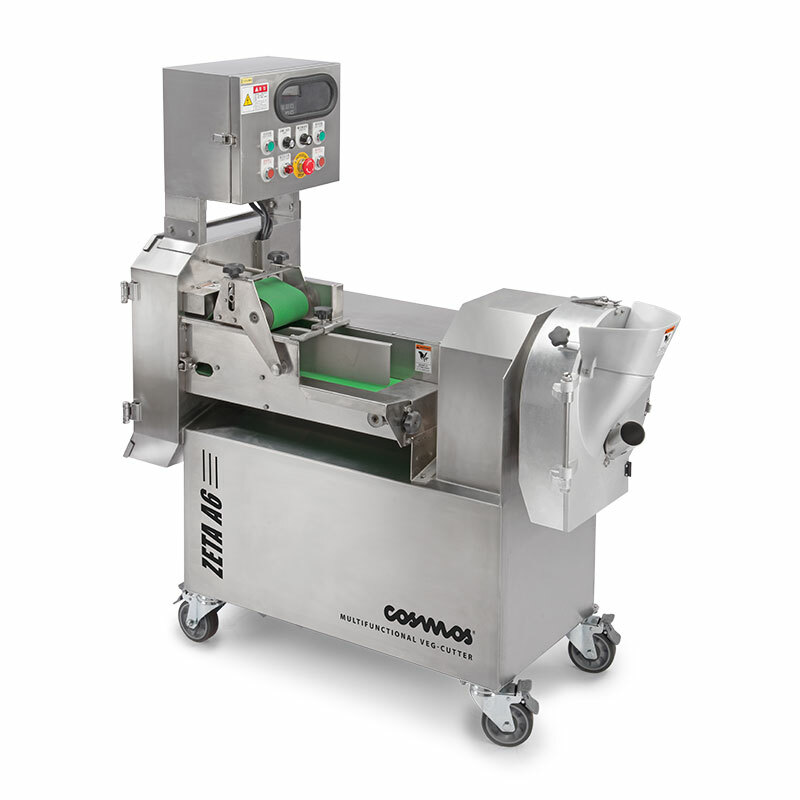 It is compact, easy to operate, saves space, and also promotes hygienic method of cutting vegetables. The programmable control panel helps to adjust the sizes of the cut vegetables used for different menu items. The Wet Grinder is used to make pastes from grains, coconut and lentils that is used for preparation of sambar, idly batter, curries and so on. With a capacity of about 20-40 litres, this is a critical equipment in preparing sambar, chutney, and curries as part of the menu. It saves time and manpower. It is made of 304SS high quality stainless steel making it highly durable and corrosion resistant. It is compact, easy to operate, and requires less maintenance. 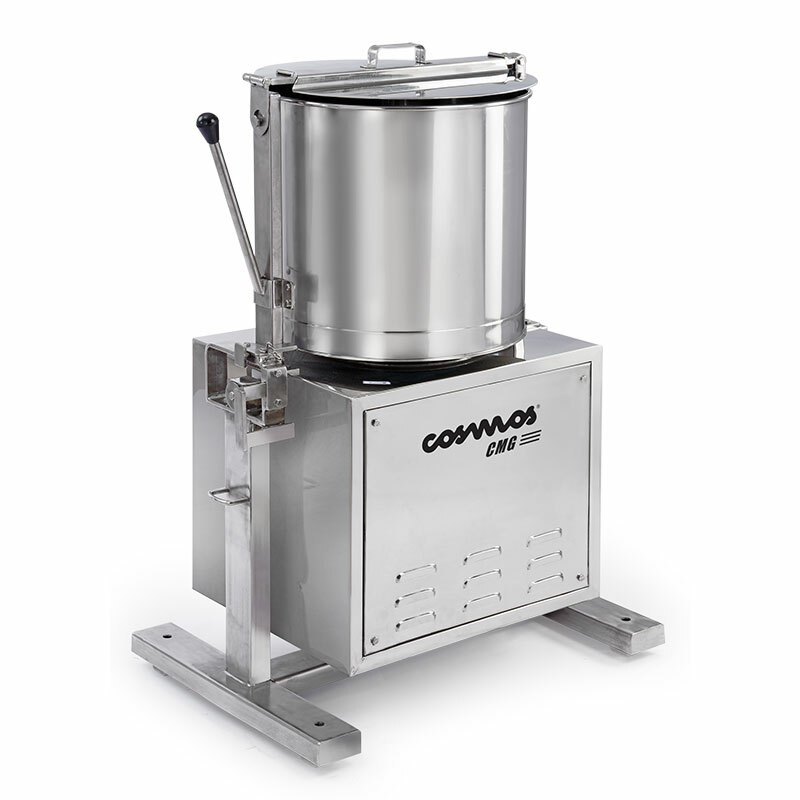 The tilting system enables the drum to tilt and lock at 100 degree for easier and hygienic transfer of batter and pastes. The Pallets or Plastic Crates assist in safe, easy, and quick transfer of heavy stacks of raw materials from one place to another. With a capacity of range of 2 tonnes, these crates improve efficiency of employees in the kitchen. It is also useful to stack raw materials thereby saving space and cost.